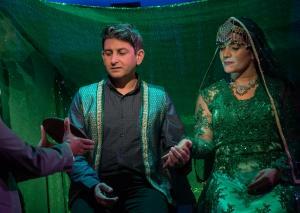 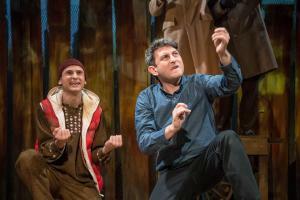 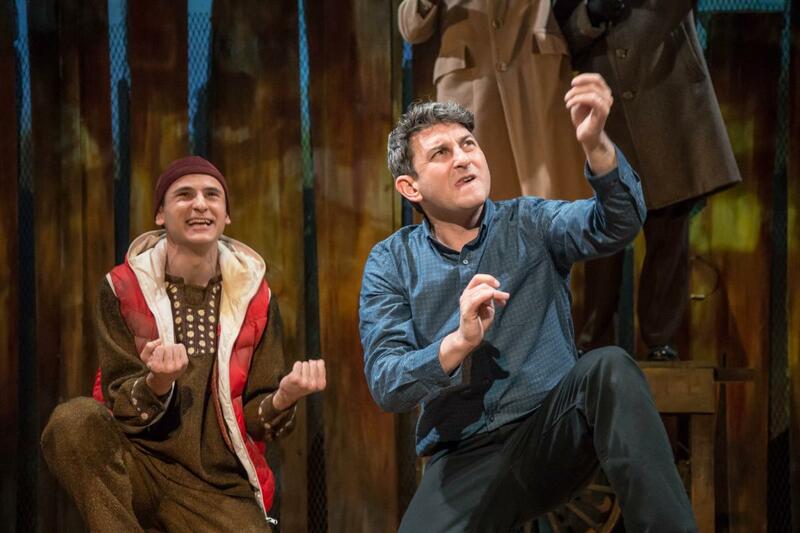 The Kite Runner’s incredible, critically acclaimed West End stage success continues to soar to new heights! 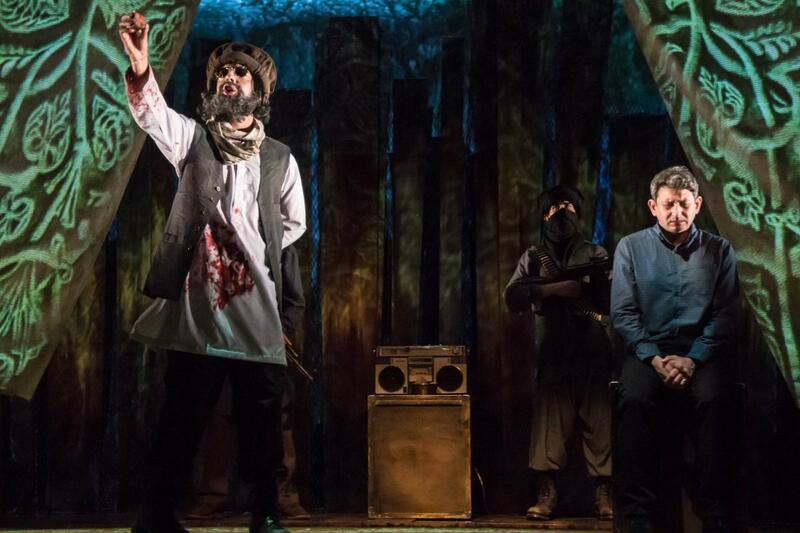 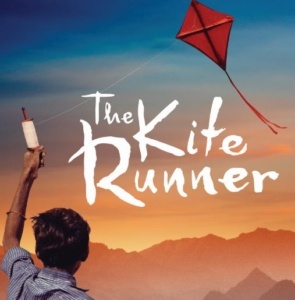 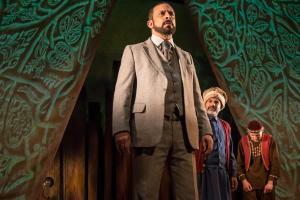 After winning rave reviews at Wyndham’s Theatre, receiving standing ovations at every show and captivating an audience of 60,000 theatregoers earlier this year, The Kite Runner announced that it would fly again in the West End in a strictly limited 8-week season at the Playhouse Theatre from 8 June. 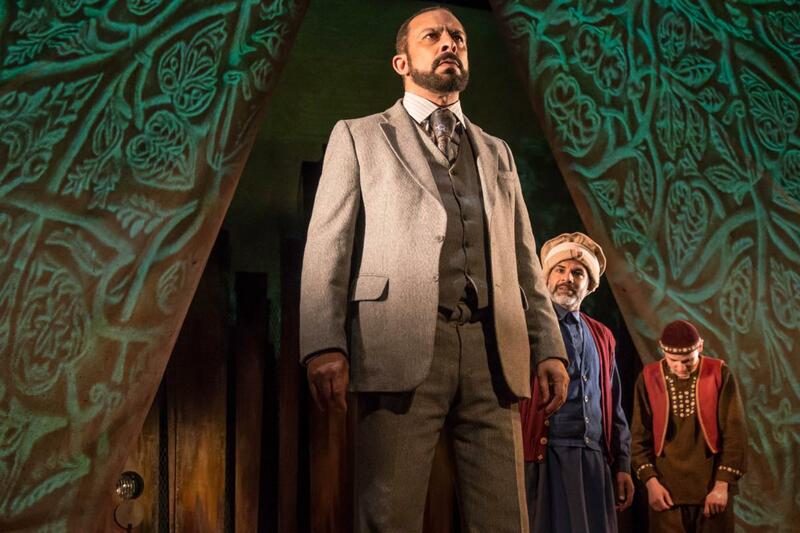 David Ahmad now plays the show’s narrator, Amir. New to the West End cast are Ravi Aujla, Umar Pasha Jay Sajjid and Karl Seth. 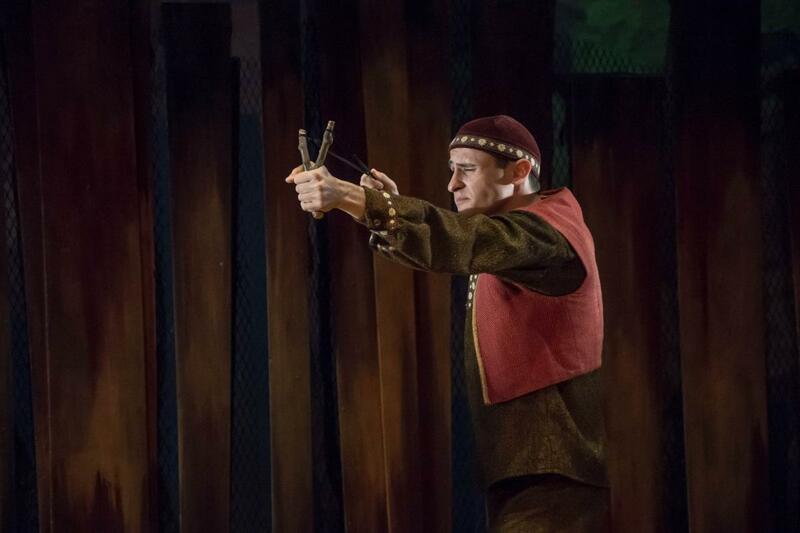 Emilio Doorgasingh, who is returning to the show in the pivotal role of Baba, was nasmed Best Actor of the Year in the annual Eastern Eye Arts Culture & Theatre Awards for The Kite Runner’s West End premiere at Wyndham’s Theatre. 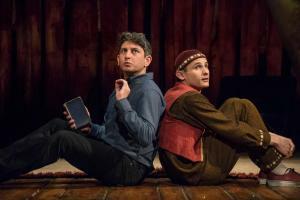 Emilio is returning to the show at the Playhouse Theatre together with Andrei Costin as Hassan, Lisa Zahra, Ezra Khan, Bhavin Bhatt and Tabla musician Hanif Khan. 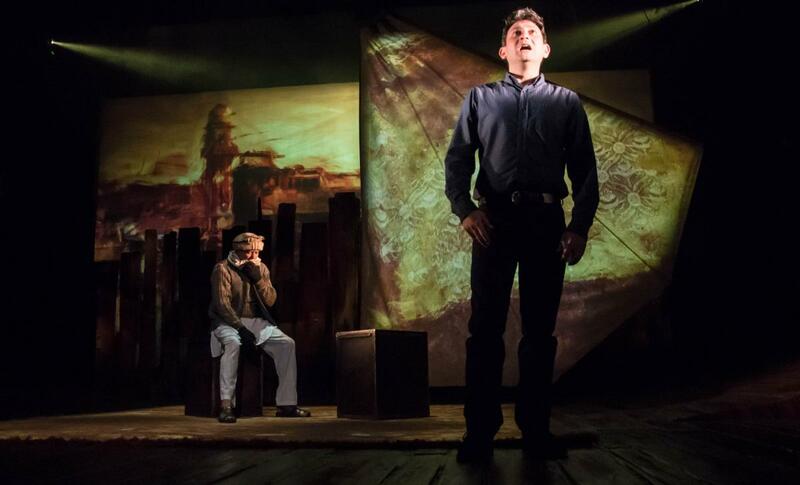 Producers recently announced a major 11-venue UK tour following the West End season. 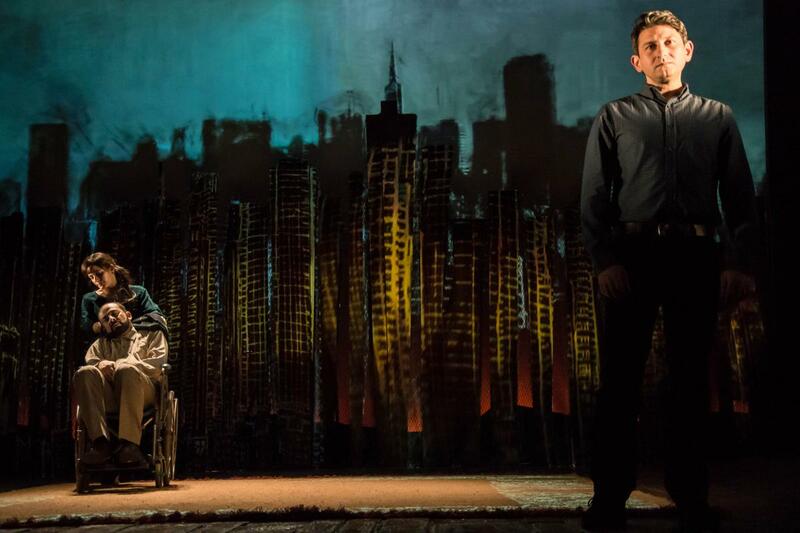 The Kite Runner will open at Nottingham Playhouse (31 Aug – 9 Sept) then visit Glasgow Theatre Royal (11 – 16 Sept), Leeds West Yorkshire Playhouse (19 – 23 Sept), Cambridge Arts Theatre (25 – 30 September), Salford Lowry (3 – 7 Oct) , Edinburgh King’s Theatre (9 – 14 Oct), Sheffield Lyceum (17 – 21 Oct), Cheltenham Everyman (30 Oct – 4 Nov), Bath (6 – 11 Nov), Brighton Theatre Royal (14 – 18 Nov), Exeter Northcott Theatre (21- 25 Nov). 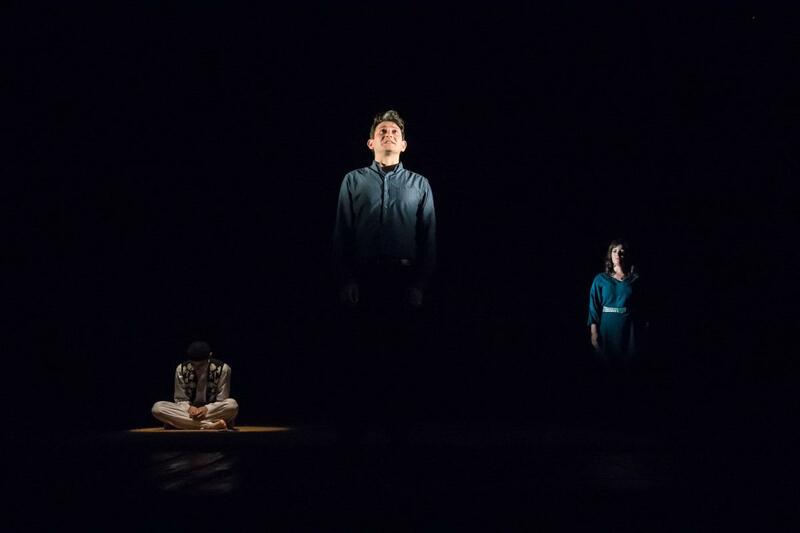 Further 2018 tour dates will be announced soon.